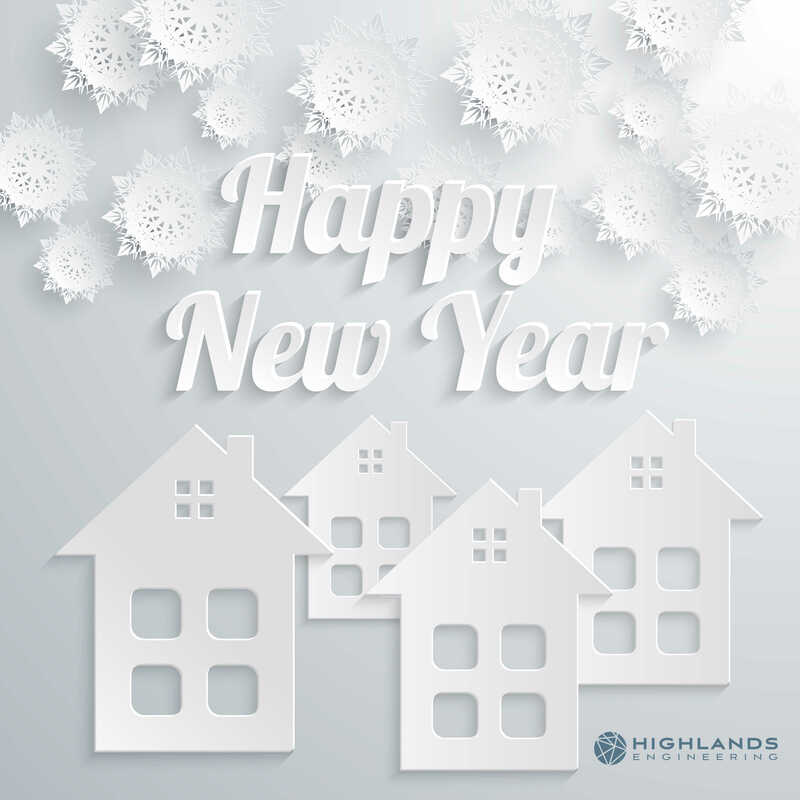 Highlands Engineering | Happy New Year! Have a great 2017! Happy New Year! Have a great 2017!